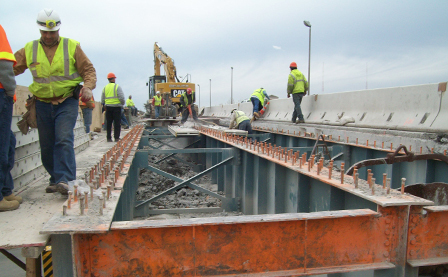 Bridges are our specialty. 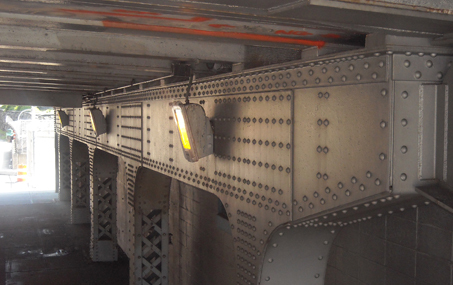 From substructures to superstructures, culverts, and ancillary features, we can provide full design, vulnerability assessments, seismic analysis, bridge inspections, and construction inspections on routine or complex projects. 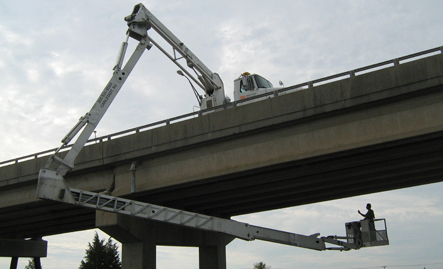 Our innovative, cost-effective solutions make SJH an ideal choice for your project. 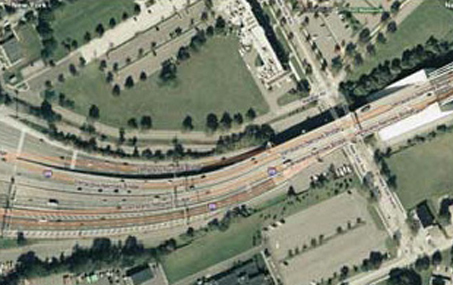 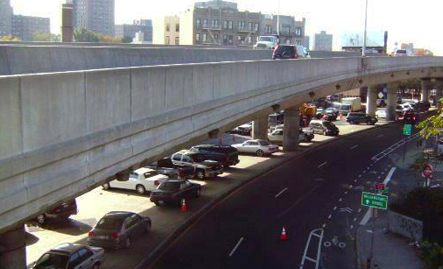 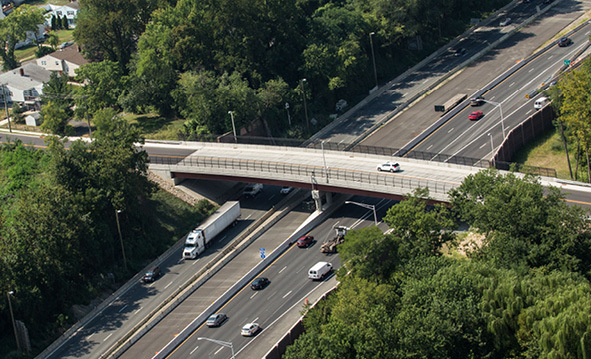 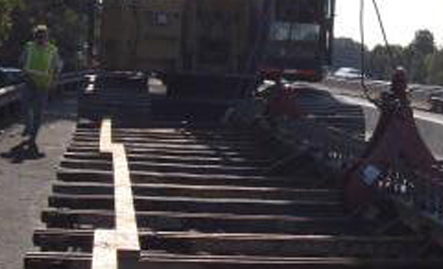 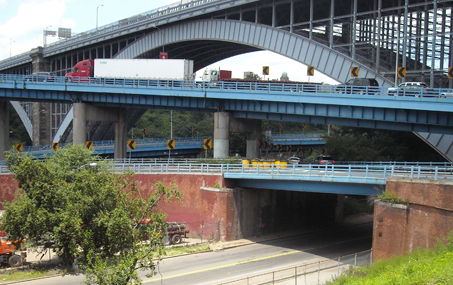 The Port Authority of New York and New Jersey planned the $10 million rehabilitation of 178th and 179th Street Ramps, Bus Ramps, and Turnaround; Upper Level Spans over New Jersey Anchorage and Hudson Terrace; and Upper Level sidewalk repairs under this contract. 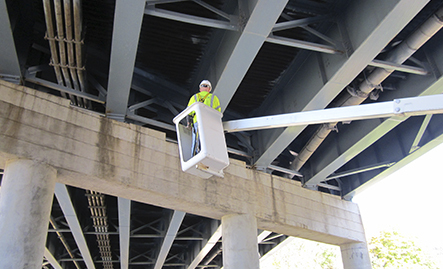 Under this contract, we inspected forty-nine (49) bridges in Cumberland County as part of NJDOT’s Routine Bridge Inspection Program. 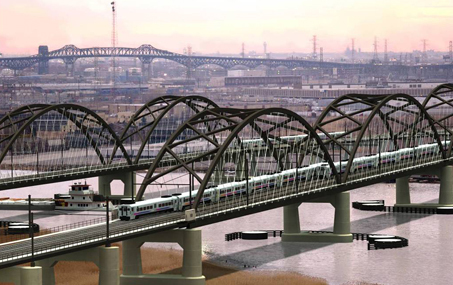 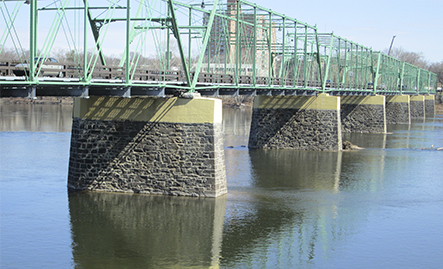 The bridges were of various configurations, including steel, concrete, arch structures, and spanned over roadways, waterways and railroads. 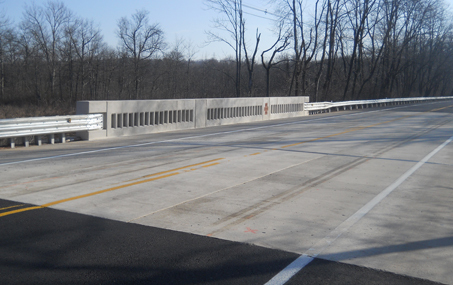 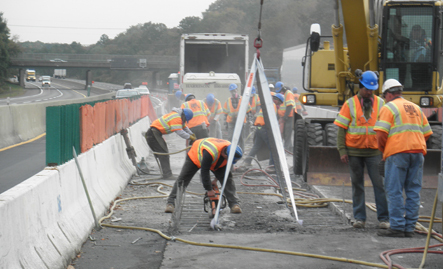 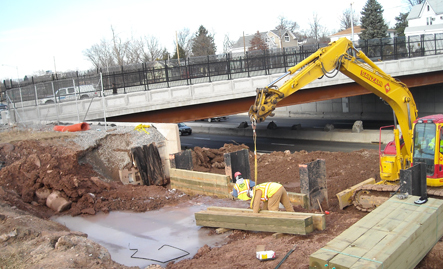 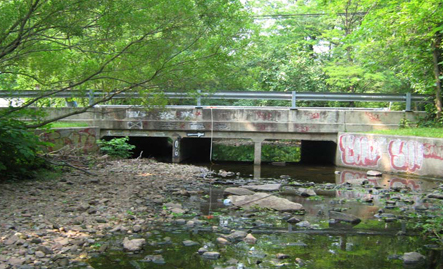 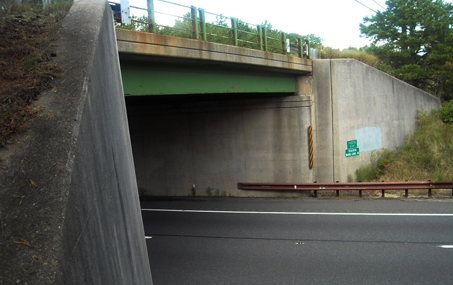 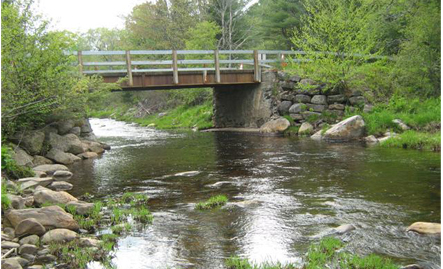 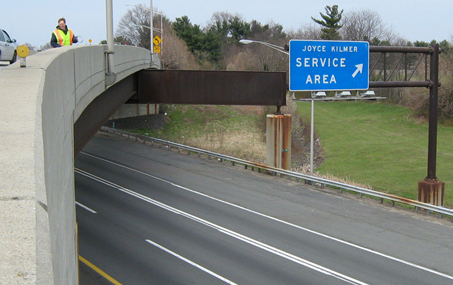 SJH was responsible for the Routine Inspection of 37 bridges in Middlesex County, NJ. 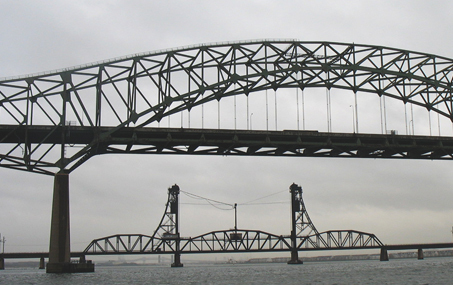 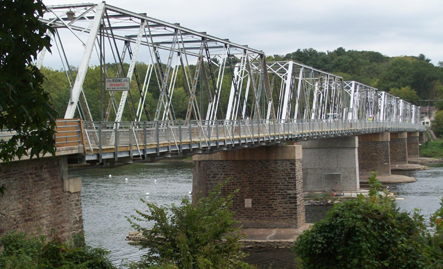 The bridges were of various configurations, including steel, concrete, arch structures, and spanned over roadways, waterways and railroads. 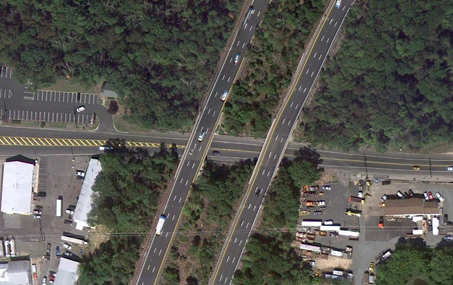 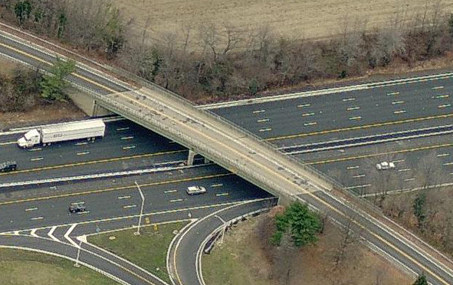 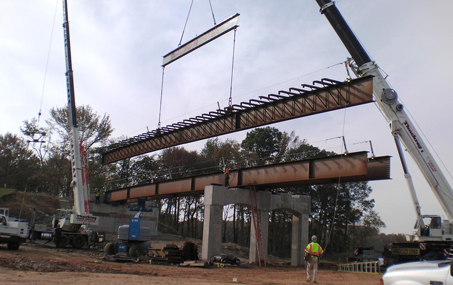 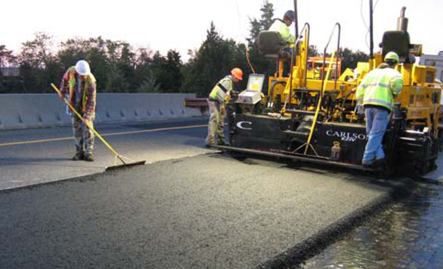 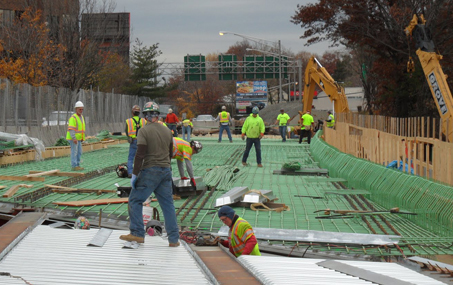 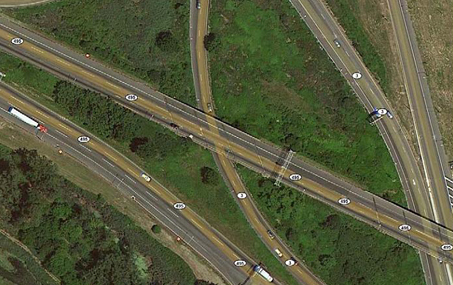 We provided construction inspection for this $5 million construction project on the Garden State Parkway from MP 0 to MP 113 in Cape May, Burlington, Atlantic, Ocean, Monmouth and Middlesex Counties, New Jersey.